Gear up for a jam-packed, event filled Easter at The Grounds. Throughout the whole month of April, we’ll have loads of egg-citing offerings, leading up to our favourite weekend of the year – Easter. 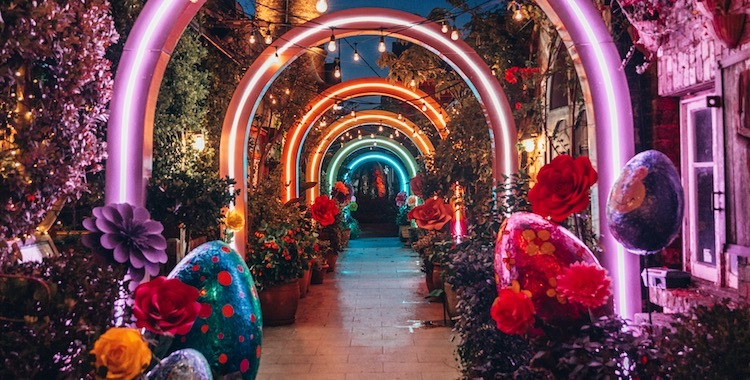 Join us for our Easter long weekend brunch and high tea events, or check out our installations, offerings and events here. 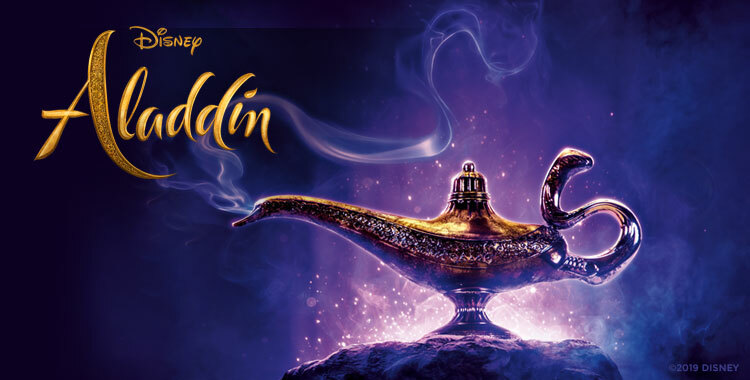 In celebration of Disney’s live action adaptation of Aladdin, The Grounds of Alexandria is transforming into a wonderful world inspired by Agrabah, a fictitious port city of mystique and enchantment where anything is possible, even magic lamps. Stay tuned for the announcement of our installations and offerings- find all the details here. 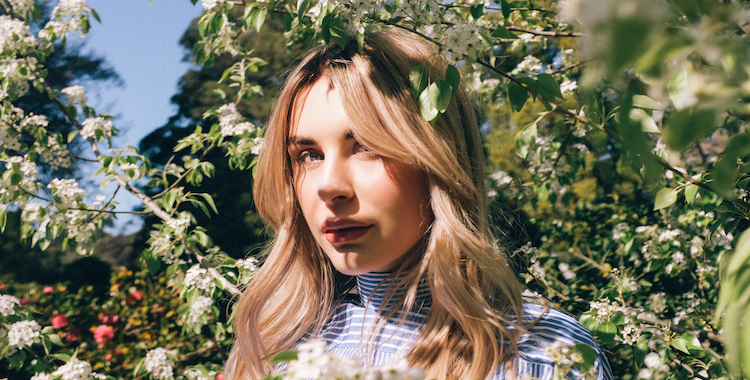 Find yourself a spot amongst the greenery and listen to a collection of live music by Owl Eyes, a young Australian music artist, to celebrate her most recent single launch ‘You & I’ with us at The Grounds. The Garden Bar and BBQ will be open for food & drinks too! Grab your ticket here. Want to learn more about coffee? 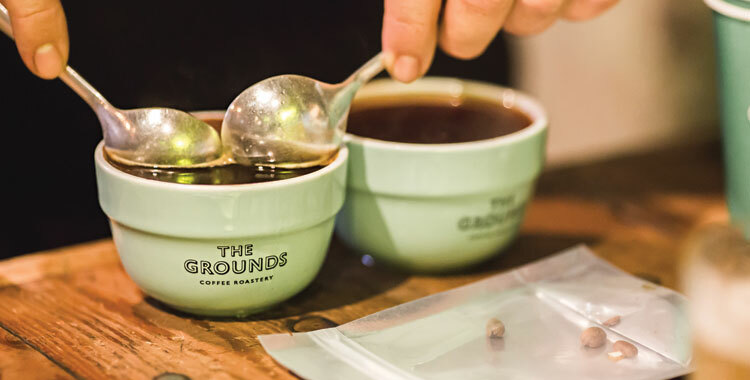 Our coffee cupping classes will take you through the basics of a coffee tasting so you can become an expert too. Classes are available monthly, just make sure to book your place here. Join us at the Grounds for an introduction to calligraphy masterclass with Alena from Moonlight Creation. 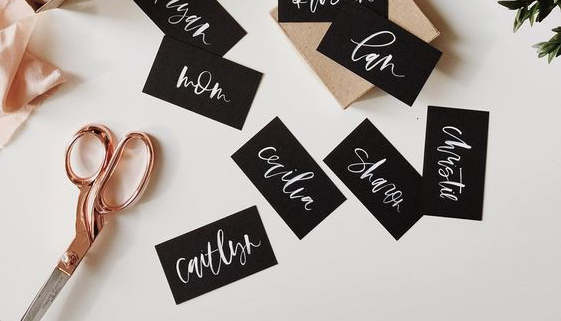 In this workshop, Alena will teach you the key skills you need with hand lettering. This course is suitable for beginners although all skill levels are welcome! You will leave this workshop with confidence, the key-skills of lettering, a set of brush pens and a worksheet.